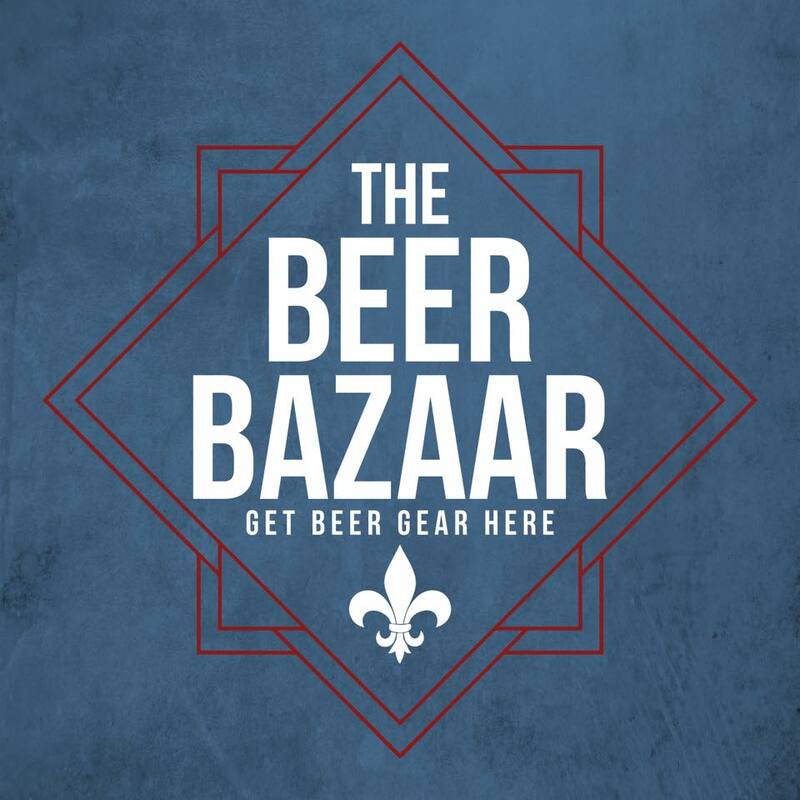 It is a big day for St. Louis saison fans. 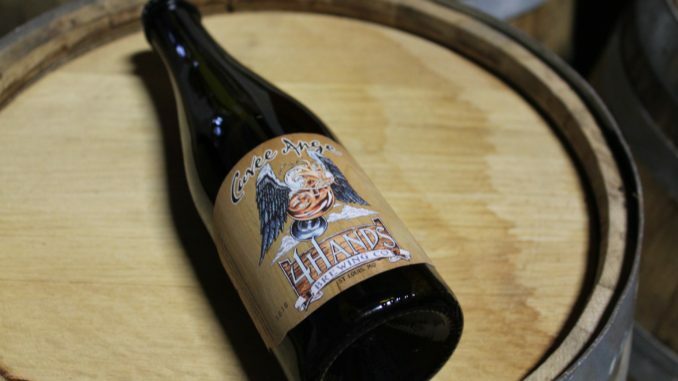 Today at noon, 4 Hands Brewing Company is releasing its most recent batch of Cuvée Ange. According to the website, this limitedly produced beer is usually a March release but a quick review of our new release calendar reveals no mention of that occurring. Cuvée Ange is inspired by the French Oak wine barrels that once housed all French wine varietals. Fermented with wild yeast and aged in a combination of Cabernet, Merlot, and Grenache barrels with raspberries and blackberries. What you’ll get is a fruity, tart, complex ale. Cuvee Ange pours a bright rose with aromas of fruit, funk, and wood. Today, the release will also feature the folks at The Peacemaker Lobster & Crab Co., who are whipping up biscuits and gravy for the occasion. 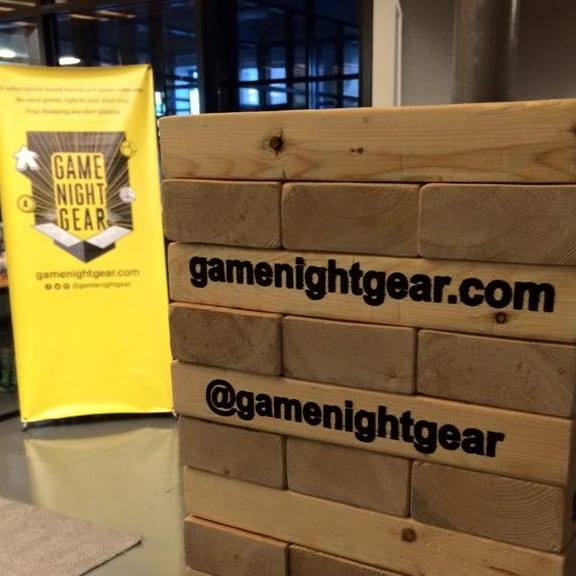 There will also be a variety of local vendors set up upstairs selling their local beer-related goods for the Game Night Gear Beer Bazaar!